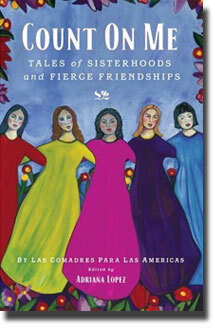 I recently read "Count on Me: Tales of Sisterhoods and Fierce Friendships", an anthology by Las Comadres Para Las Americas. When I first head about this book I was excited to get my hands on a copy. 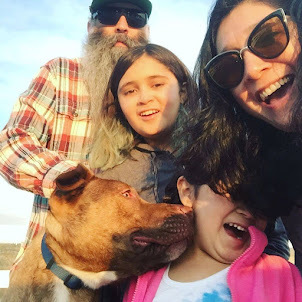 I am not a super religious person but I always knew that I wanted my kids to have god-parents, partly so that I could have a Comadre. 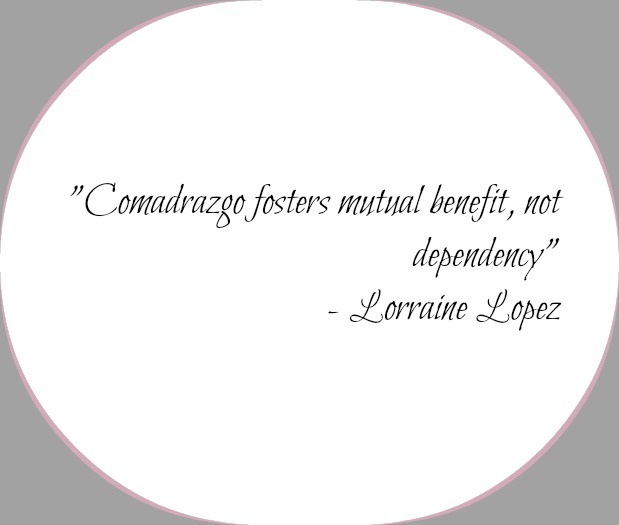 In this book different writers tell their stories about what "comadrazgo" means to them. This was the kind of book where I had to stop and highlight parts. If this had been an actual book and not an e-book it would have been completely marked up. Instead I could literally drag my finger across a quote I liked and then go to a page with all my highlights. Technology man! 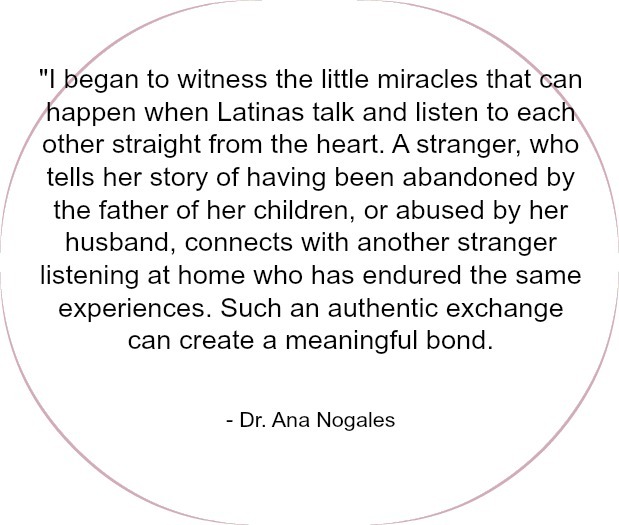 This first quote made me think of my sister and how my Mom, youngest sister and I helped raise my niece while my sister went to school. It wasn't a burden to us, it was an honor. 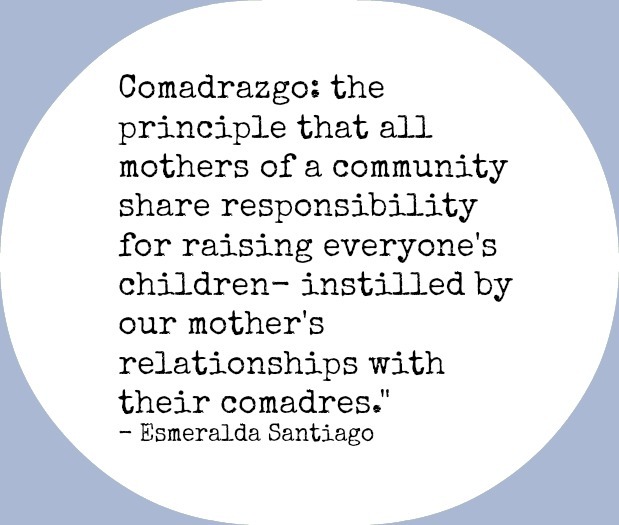 Even today the comadres I have are there to give me parenting advice and even help watch, feed, cloth my kids. This is so true. I can remember when my Boo went through a bad break-up in high school. When I think back at that time it feels like it was my break-up too. There have been many women who have come into my life and are now not. They have helped me learn and grow into a woman, wife and mother. Professor Broyles-Gonzalez from UCSB showed me that I could be strong, work a chair position at a university and still be a good Mother. Professor Nieto from CSUN taught me the importance of intellectual conversation. How by sharing a cup of tea and an hour of conversation can do well for the soul and stay with you and give you confidence in your life. 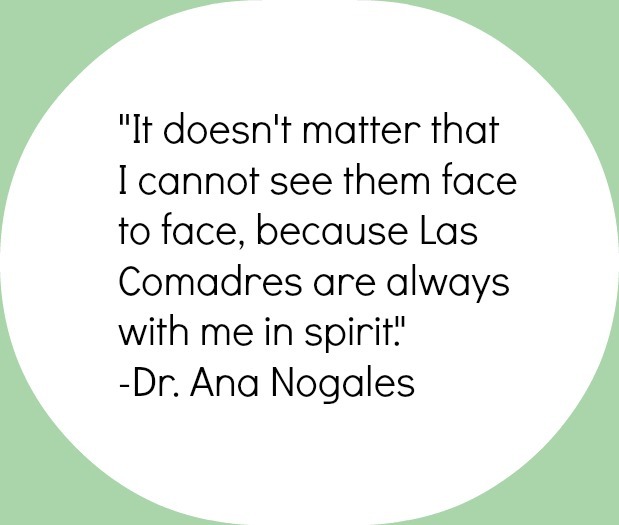 My comadres are the group of women that I turn to when I need advice, a pick-me-up, a laugh, or a good cry. 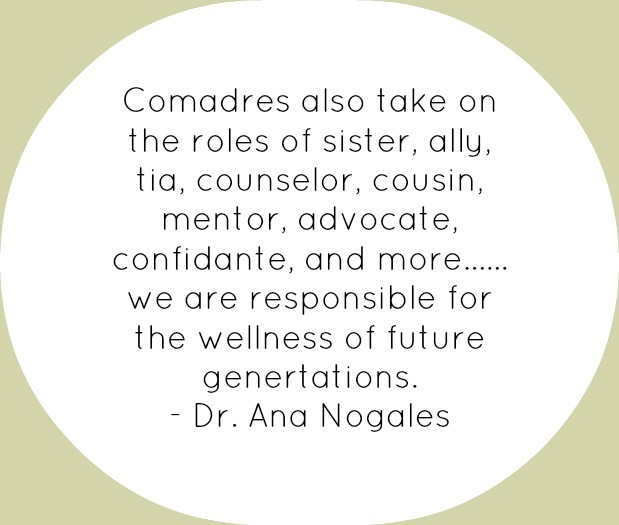 I have comadres that I are part of my family, that I met in kindergarten, some who lived with me, some who saw me through some bad choices, some who worked beside me, some who were part of my life and then came back to became a big part of my journey, some who started as blog stalker and became my comadres. 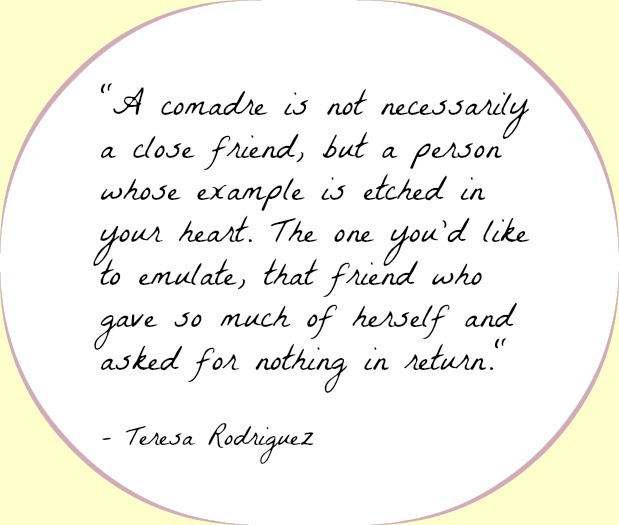 I love that when it comes to my comadres time and distance are not an issue. It could be weeks even months and we can always pick up where we left off. I know that they will be there when I need them. When I read this next quote it reminded me why I wanted to start our site HerMamas.com in the first place. 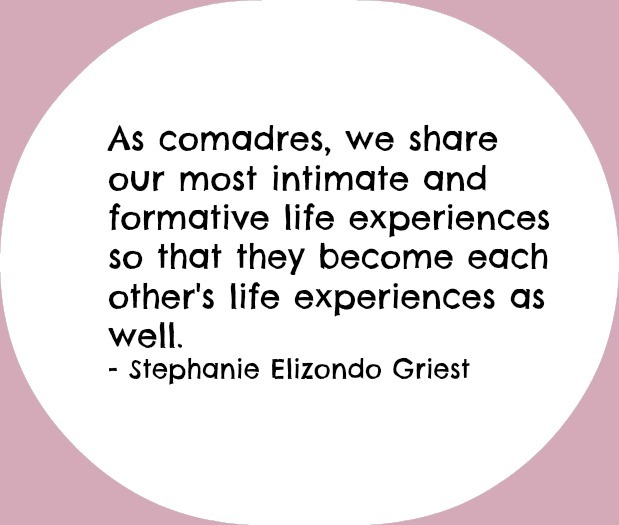 The bond that we have between these comadres in our life is sacred. I am lucky to have such amazing women in my life.